Today should be called, Don't Travel Tuesday or take a virtual vacation. Fuel emissions are about 90 kg CO2 per hour of flight time, basically 2.5 tons round trip from SF to NYC per person. So what is the solution to our need to travel? When face time and video conferencing doesn't cut it, you may need to take a trip but remember you are doing long-term damage to the environment when you do. Consider Air travel as debt that will need to be paid to protect your children's future. Polluting is not free, we are just kicking the ball down the road. Trees absorb CO2 as they grow, and currently, there are several voluntary offsets you can do that plant enough trees to reabsorb the CO2 you expended in travel. 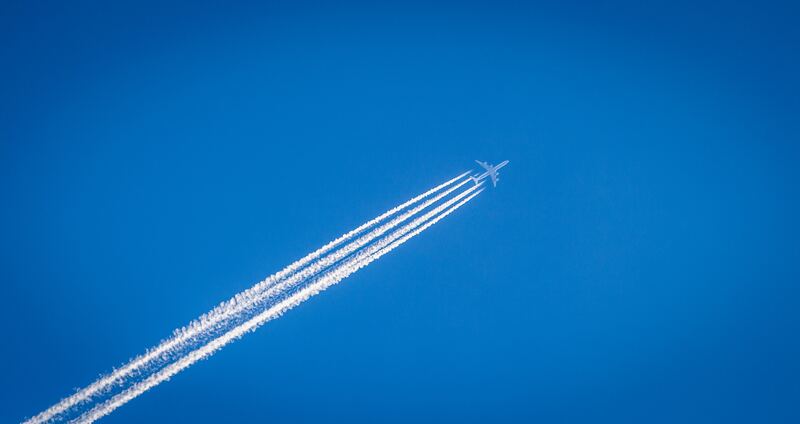 The aviation industry may begin paying for tree plantations through a surcharge on airline tickets to offset emissions caused by burning jet fuel before the 2027 mandate but only if we apply public pressure to do so. I Take many fewer trips than I use to and although I still fly I offset my flights with sustainable development projects at CoolEffect.org. Creating tax deductible CO2 offsets would be a big step in the right direction and would incentivize companies and individuals to get a move on protecting the environment.